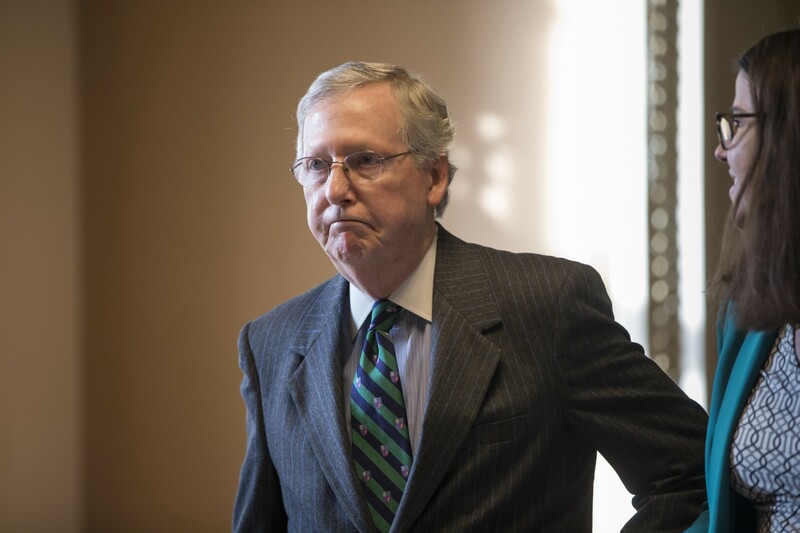 In his 31 years as a senator, Mitch McConnell has argued that the Senate must fulfill its Constitutional duty and vote on a president’s judicial nominee at least 24 times. A thorough search of the Congressional Record reveals that the senator has spoken eloquently and repeatedly of the Senate’s rich 200+ year tradition of promptly confirming presidential nominees. He has even explained that the Senate’s obligation under Article II, Section 2 of the Constitution requires an up-or-down vote. All of these claims are in direct contrast to McConnell’s refusal to hold hearings for President Obama’s yet-to-be-announced nominee to replace the late Justice Antonin Scalia. Below, in reverse chronological order, is a list demonstrating McConnell’s strong commitment to granting judicial nominees from both parties a simple up-or-down vote.